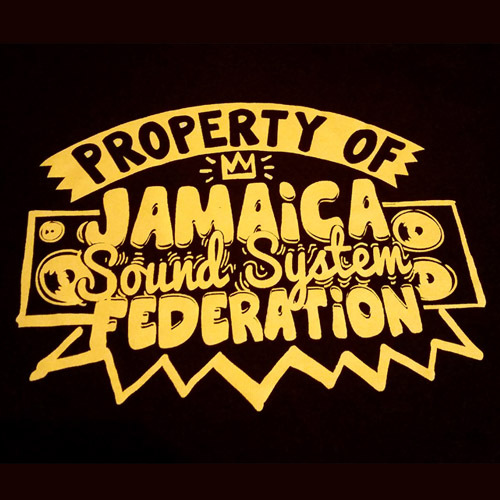 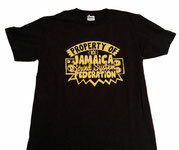 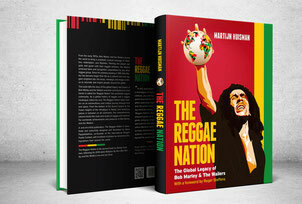 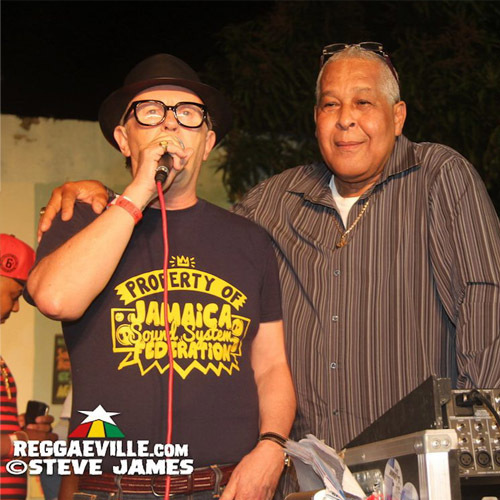 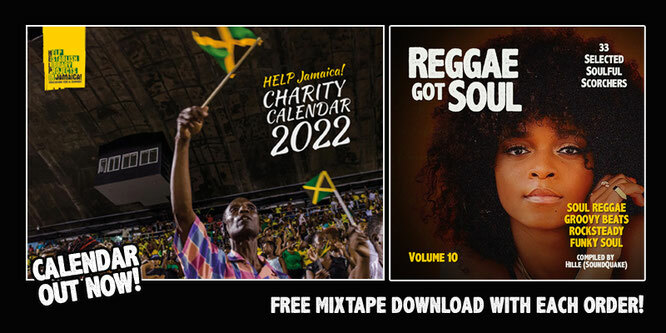 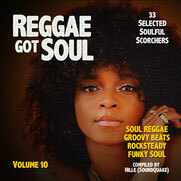 100% of the proceeds towards HELP Jamaica! 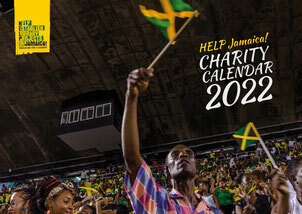 So whether you purchase the annual Charity-Calendar, a Shirt or any other of our products - it's all for the good cause! 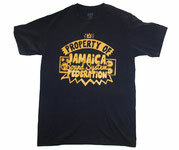 And now enjoy exploring and shopping in our newly designed webshop. 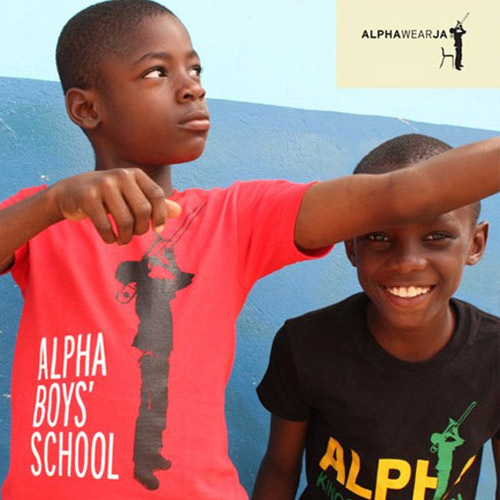 Every purchase supports our work according to the motto: EDUCATION FOR A CHANGE! 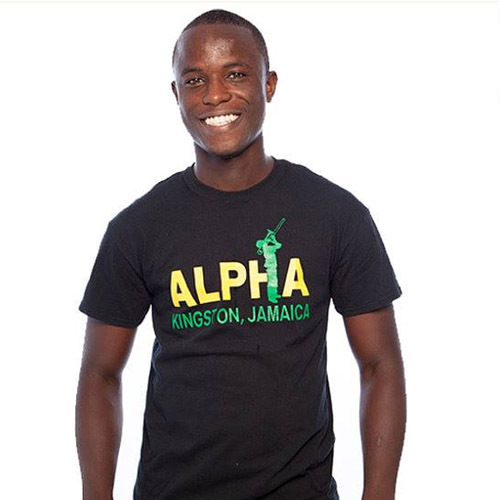 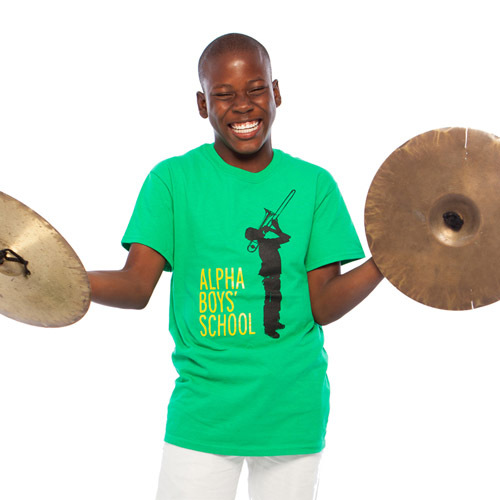 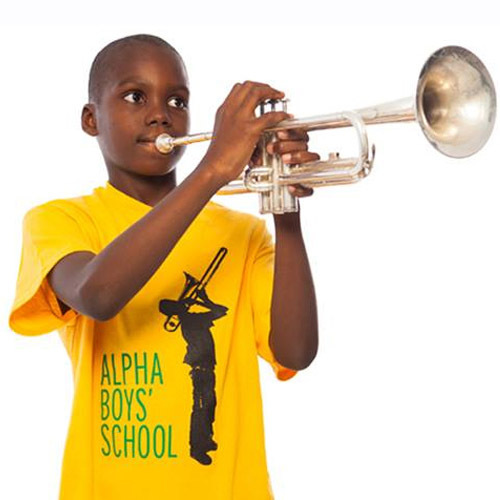 Alpha Boys Shirts - New In Stock! 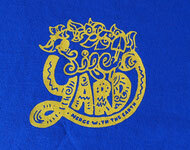 Life Yard Shirts - Just Added!